May 6, 2012 Legends of the Great Flood Part III – Yonaguni, Sunken City off Havana? Global warming is a controversial topic and the reason for the controversy has a lot more to do with economics and semantics than science. To me, the whole semantics of the argument are divisive and need to be broadened and simplified. All one has to do is ignore the reports from CNN, BBC and FOX News and spend ten minutes reading about the cycles of glaciation on this planet to understand what is happening. 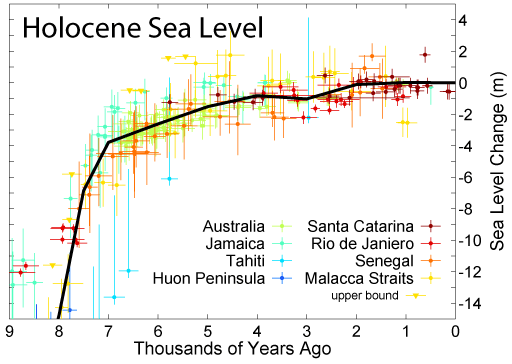 Since the end of the last ice age roughly 12,500 years ago, the global sea level has risen roughly 360 feet. What caused the rise is of course a combination of natural processes already underway, additional heat entropy and gas venting caused by the occasional volcanic eruption and most likely the presence of 7 billion energy-consuming, modern humans. Our planet is currently in what is known as an interglacial (time between glacial periods) called the Holocene epoch, depicted in these images. It seems that ice and permafrost have a role in locking up CO2 and methane and when they melt, it gets released. 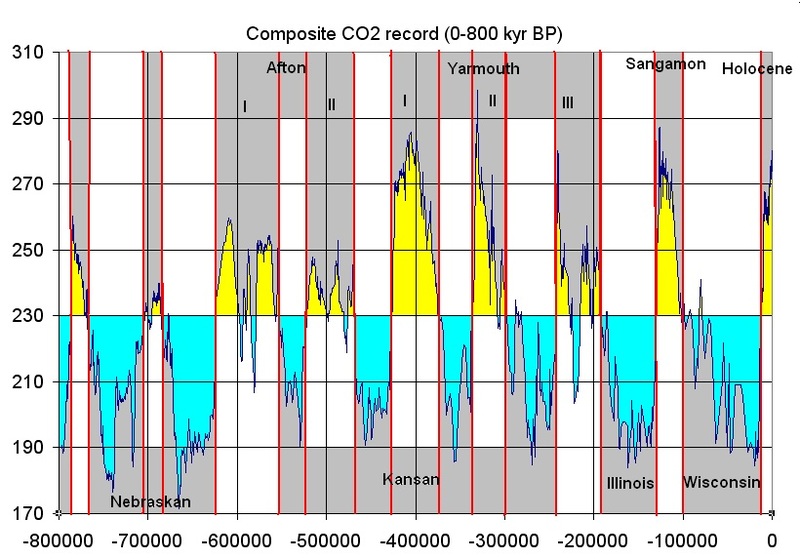 What is very interesting and uncanny to me are the potential timeline correlations between the ‘Flood myths’ common to most cultures on Earth that I refer to in my post below. To me, the correlation from man’s memory of a global flooding catastrophe and observed science is related to what scientists call a ‘meltwater pulse’, which happened at times to varying degrees both on a local and global level- perhaps explaining man’s ‘Flood myths’. What has everyone excited about global warming is that this natural process of our ice melting and reforming could be accelerating now. This would cause sea levels to rise, perhaps rapidly, perhaps not. In any regard, this fear of sudden or prolonged sea level rise is both healthy and logical in my opinion. Liberals could re-align the semantic of global warming to a broader pattern of climate change and apply a more non-divisive method of attacking the problem of human interaction within the environment. 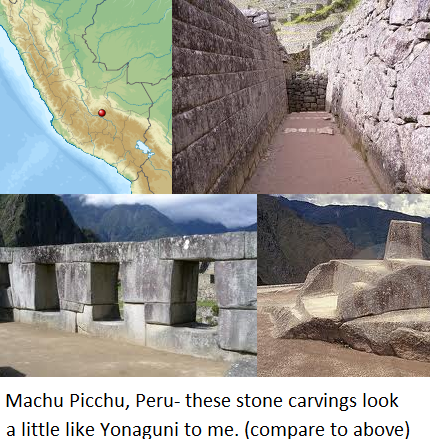 April 13, 2012 Evidence of Advanced Knowledge and Art During Prehistory? It is commonly accepted by most that before agriculture and animal husbandry held sway within the fertile crescent, most humans were rather brutish and simple people who were only concerned with their basic needs. Hunting, fishing, gathering, shelter.. However we know that our brain’s ability to reason, at least on an anatomical level has remained the same for about 200,000 years. We also know that there have been extinctions of roughly thirty known hominins (hominids); and these are not monkeys, these are humans I am talking about. 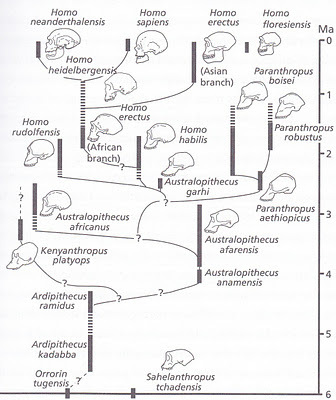 In fact, all hominins since homo habilis (2.4 million years ago) have been human. All of these branches of humanity failed in the end, with the last failure happening between 30,000 and 24,000 years ago in Neanderthal. (but not until they gave us some of their DNA) Could you imagine if there were other forms of human life that were sentient living on Earth with us today? That was the reality during prehistory. The Lascaux Cave paintings discovered in France by four teenagers in 1940 changed the way we think about pre-history to some extent. Estimated to be between 17,000 and 30,000 years old, they not only represent art; but a good understanding of time and long-term project work, maintenance and restoration as the cave walls show forensic evidence of being painted (and the caves complex being occupied) over a period of 5,000 – 10,000 years. During the winter solstice sunset these paintings are lit up within the cave, implying an understanding of time and astronomical cycles. 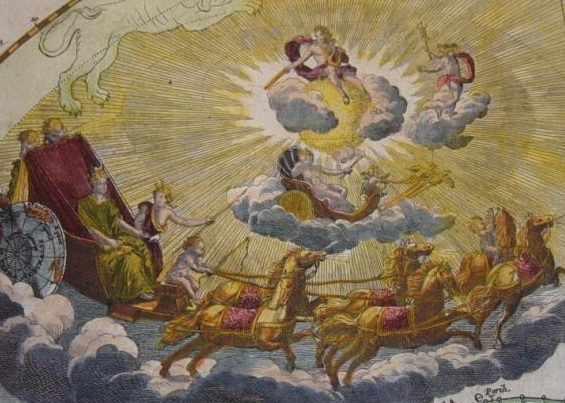 The star constellations of the Bull, Unicorn and Capricorn are also depicted in the paintings; which in turn reinforce their dates of creation due to the known position of star constellations at the times of creation. The interesting thing to me about Lascaux is that it was found in an undisturbed cave, safe from the ravages of man and nature. In fact, after only 72 years the paintings have been seriously damaged by the presence of humans and are no longer able to be visited. How did ancient man keep the same series of paintings congruent for 5,000 – 10,000 years? To me, it implies a dedication to culture and a respect for the past that hasn’t been possible for the last 5,000 years at all. 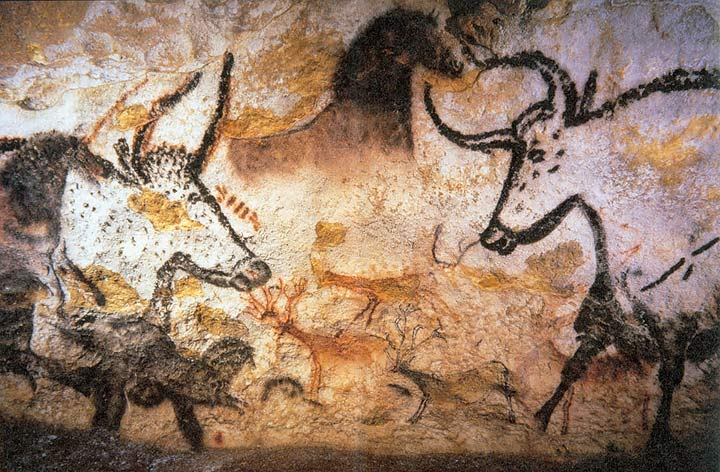 Maybe we can learn more than just about art from the Lascaux paintings? 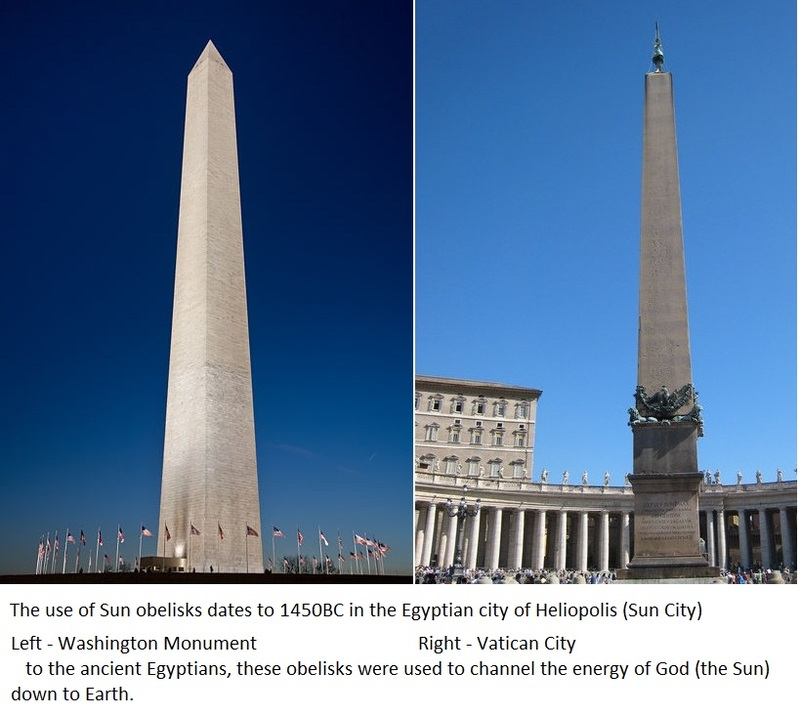 April 12, 2012 Ancient Aliens, Ancient Aircraft or Merely Ancient Science Fiction? Television shows like the History Channel’s Ancient Aliens are entertaining, but drive me nuts. Speculation by weird looking people with floofy hair and titles like ‘research scientist’ are presented almost as fact- without any evidence presented whatsoever. The result of this sensationalistic approach to what is actually a very interesting topic is that any respectable observer discards the argument in whole. 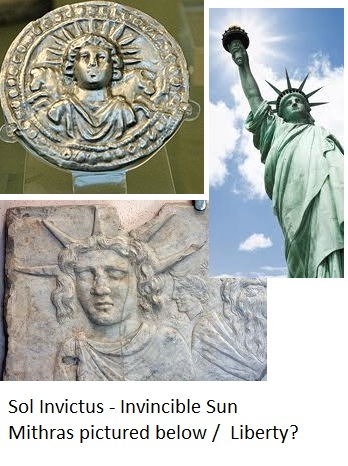 The account of Alexander the great and flying silver shields as retold by the show Ancient Aliens cannot be corroborated historically and is taken from a single reference in a book written in the late 1800s. For some reason, this is reprinted everywhere without any research being done to authenticate its validity as a historical sighting. The assuredly faked Indian flying machine codex published in 1975, but claimed to be copied from earlier source documents, called the Vaimanika Shastra. The 1950 FBI memo where a field informant reported the Roswell Incident and the recovery of aircraft. The ‘wooden bird model’ found in 1898 in a tomb at Saqquara, Egypt credited to be an ancient Egyptian aircraft by some. 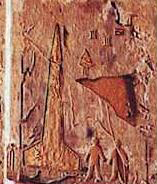 There is also the carving of what looks to be a rocket with men standing outside of it supposedly discovered at Kush, Egypt, which also cannot be verified. If you go looking for ancient aircraft and spend some time filtering out the new age sites, there are some relics, interesting formations best viewed from the sky, and historical accounts that appear to stand the test of skeptics (at least at a general level) and our current knowledge of aircraft design. 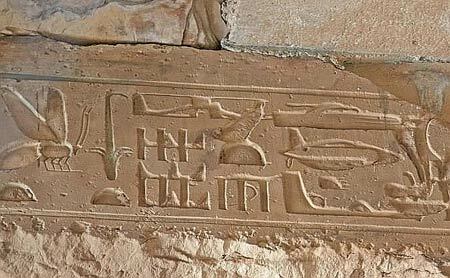 In Egypt at a place called Abydos, there were hieroglyphs discovered in 1848 that appear to illustrate modern/futuristic aircraft. 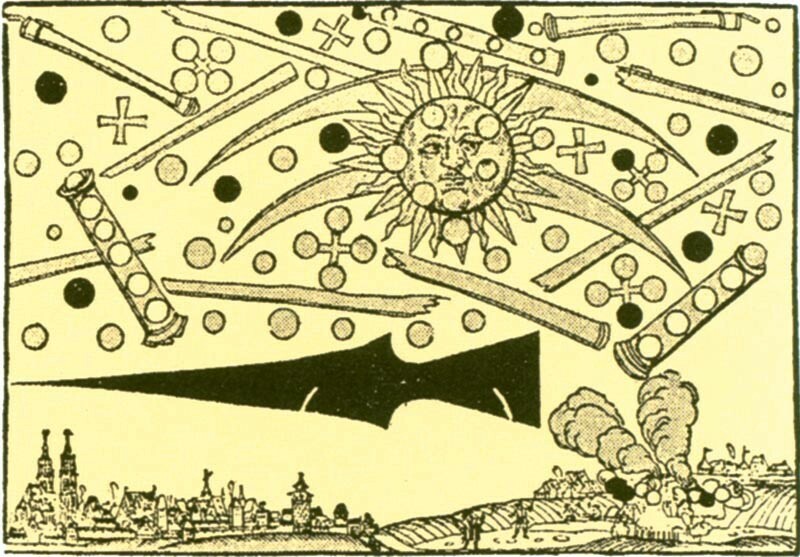 The bizarre account of an air battle by the Mayor of Nuremberg, Germany on April 14th, 1561. 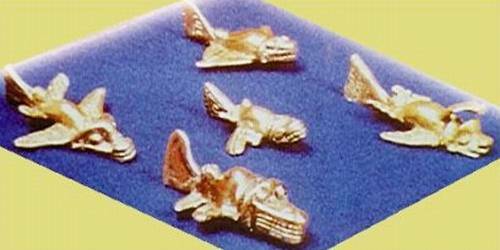 Pre-Columbian Gold Planes, most were discovered to have working flight characteristics- SETI investigated. There is much conjecture around this, but there was a good amount of research done with mixed results. The link examines it from a skeptic’s perspective. I have been very interested in the geoglyphs of the Nasca people of ancient Peru for some time. 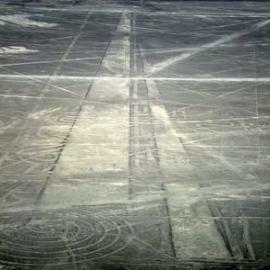 Ancient Alien proponents use this as evidence of alien landing strips, but why does it have to be alien? 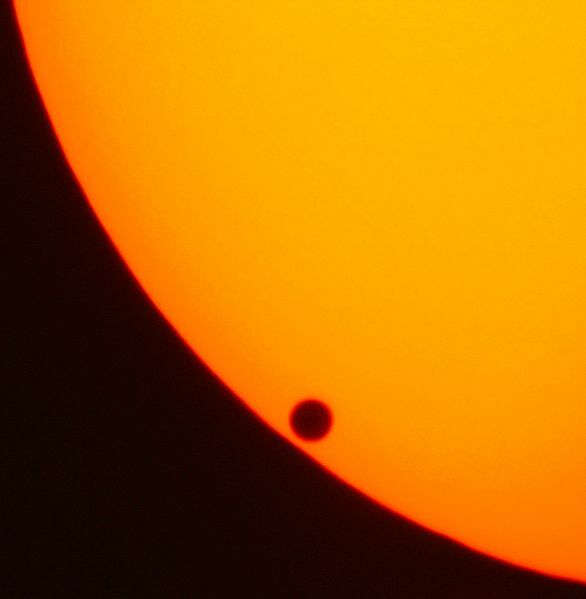 There is no reason to assume that phenomenon observed from Earth is extraterrestrial, is there? Why do so many make this assertive leap so quickly without evidence? The aspect of the Nasca lines that is intriguing to me is that these lines are very ancient, are difficult to see unless you are standing on certain hills in the area, and appear to be designed for best viewing from an airborne perspective. I am not saying that they weren’t made by people on the ground for purveyance by gods as part of a religious or cultural ritual, but what a difference it makes to see observe them from an aircraft– and wow that looks like a modern airport. A more conservative approach would be to assume that the human imagination could be at play in the form of ancient science fiction. Man has always wanted to fly, has always had a penchant for storytelling, admired the hawk and eagle and dreamed of visiting the stars I am sure. Something like a Jules Verne from antiquity could be at play. 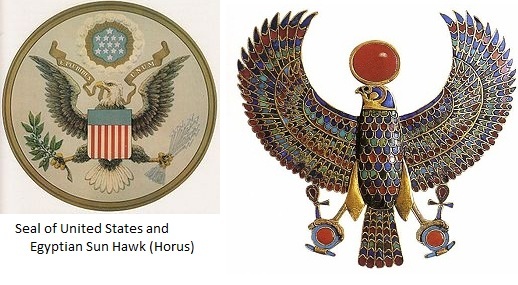 In the Indian Sanscrit epics written 3000 years ago, The Mahabharata and Ramanaya, there are references to aircraft and perhaps what many believe could be advanced and/or nuclear weapons. The Great Flood, or Flood myth as academia refers to it, is a story that is shared by most major cultures around the world explaining massive loss of life caused by water levels rising and an excess of rain. 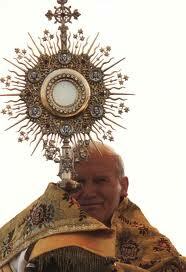 Christian/Judaism/Islam- Great Flood. Man and family build craft to escape waters loaded with the animals of the Earth. 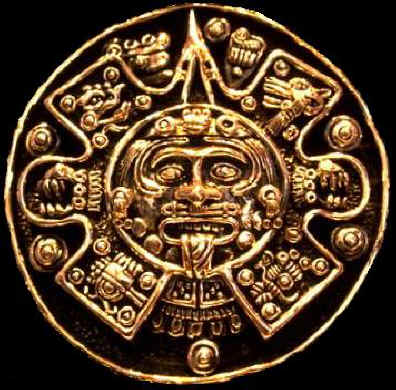 Mesoamerican- World is destroyed by water in the Fourth Sun. Only one couple survives. India- Manu saves mankind from a global flood. Egypt- Book of the dead reference to a flood of antiquity. China- Great Flood that continued for two generations. Greek, Finnish, Native North Americans, Maasai in Africa. In fact, there are more than 500 cultures that retell this story from their cultural and geographic perspective. 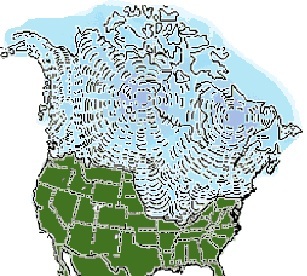 Not more than 13,000 years ago, much of the continent of North America was mostly covered with ice. This ice is known to have been as thick as 2 miles and caused sea levels to rise after melting. Europe and Siberia were covered in massive glaciers as well. This ice also melted and caused sea levels to rise. Herodotus, the Greek historian well-known as being the first (at least Western) historian visited Egypt circa 450B.C. During his visit, he documented what he saw in a book called “An Account of Egypt” (free book on amazon/itunes). In this book, Herodotus witnessed salt incrustations part-way up the sides of the Great Pyramid. Upon excavation of the Queens chamber and other parts of the pyramid, archaeologists discovered more heavy salts deposited on the interior walls. I have only seen pseudo-science explanations for these salt deposits.. flooding makes the most sense in my opinion. The Arab historian al-Biruni (973-ca – 1050) is also credited with noting that the pyramids were found to have salt encrustations on their sides before the casings on the pyramids were removed by the Sultans. Most of the world’s modern ancient and great societies have calendars that call our world/era roughly 5000 years old, no matter where they originate geographically. China’s calendar is 5000 years old, so is the Mesoamerican, Hebrew and many more. There is evidence for a massive comet hitting our planet roughly 5,000 years ago as postulated by Bruce Masse, an environmental archaeologist at Los Alamos National Laboratory. 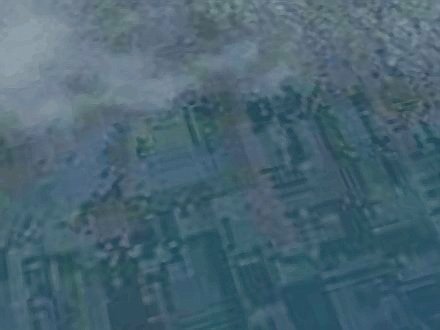 Yonaguni in Japan and other currently underwater formations that at least appear to be man-carved are being examined. I have also read many articles written by respectable scientists and researchers that attempt to debunk or minimize the stories of a great flood; castigating the stories as religious or superstitious beliefs related to a specific geographic area and its social mores. On the flip side of the coin, you have what I will call ‘religious researchers’- not usually researchers at all- but simply people of faith that are well-funded looking to locate the resting place of Noah’s Ark on Mt. Ararat or something.. again this usually takes the form of speculation instead of research that has scientific control variables. Just as today, the major cities of Earth sat on the world’s shorelines. As a former sailor, I know the relationship that sea transport has to logistics and projection of power. 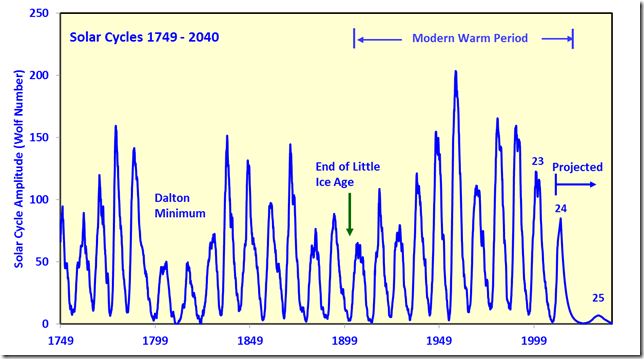 If our polar caps melt off in our lifetimes, most projections show that we are in for some trouble. 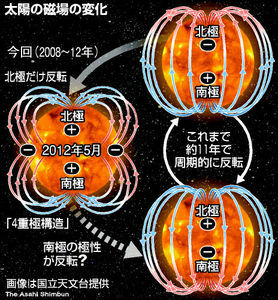 Remember Fukushima last year? The relevance is that almost all nuclear power plants are located on the coasts for cooling purposes. Tokyo, New York, London, Amsterdam and most other major coastal cities on Earth would be submerged. In short, rising sea levels will cause a cataclysm on man because resources that were once plentiful will become scarce– and fast. Populations would surge for high-ground and conflict would ensue. Due to the volume of ice on land at glacial maximum, sea level was approximately 120 meters lower than present! The ice that used to lock all that fresh water up on land was melted into the rivers to be carried out to sea. All that fresh water killed man and fish, led to destabilization in environment and a mass extinction occurred.. perhaps more than once in human memory. Are any of these myths and their timelines correlative on a global scale?